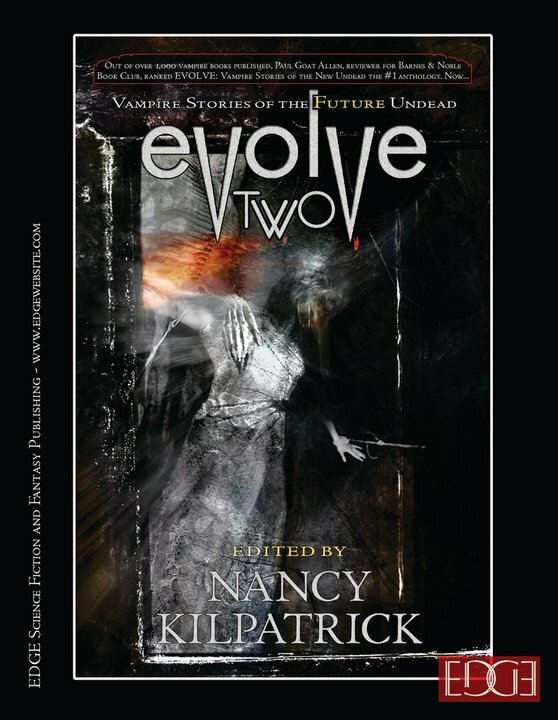 My short story, Symbiosis, in Evolve Two has received a good deal of positive attention from reviewers. The best story in the book is, arguably, David Beynon's "Symbiosis", a splendid, insightful piece rewriting the difficult relationship between men and vampires by emphasizing their similar conditions of loneliness and need. This section of the book closes with the emotive‘Symbiosis’ by David Beynon, a sad and lonely man coming to an agreement with a hungry vampire, each attempting to give the other what he needs most, the story character driven and with a bitter sadness and compassion underneath the text.